We accept new patients of all ages. 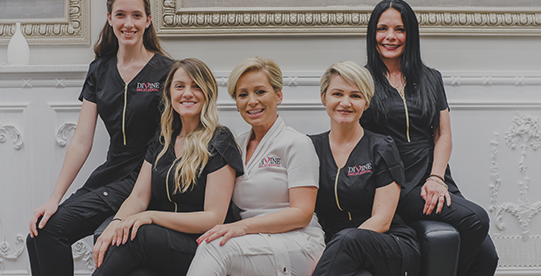 You will have the opportunity to meet with our team and get to know Dr. Rubinoff. 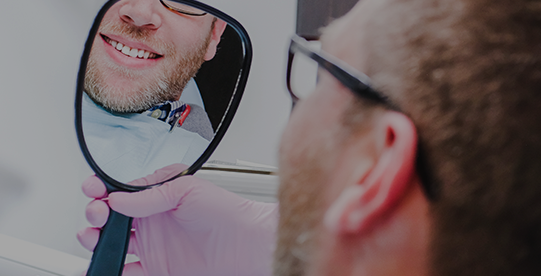 We are committed to educating you about your dental needs and will answer any questions you may have concerning your treatment. To provide you with the most efficient new patient experience, please arrive 15-20 minutes before your initial appointment to allow time to complete the new patient forms. For your convenience, and to ensure that you are seen in a timely fashion, please click the link below to complete all of your new patient forms.